The map building continues! As we said last week, we think the game is now pretty solid and we’re ready to start making the campaigns. With the closed beta (“Earlier Access”) coming up next week, everyone’s working hard on getting everything ready. The designers are now going through the story and figuring out all the particulars on how to script the levels so they are super fun. The art team is working on the maps, fixing issues with the environments, and helping adjust things that can be improved. Since the campaign is basically our single-player mode, we need to think of how we can make AI smarter and powerful. This is something we need to do now, because if we make adjustments later on, we might face sudden changes in the campaign’s difficulty. 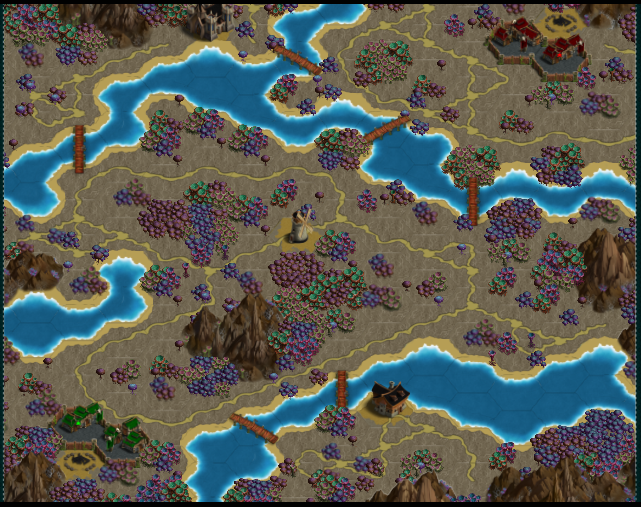 During today’s stream, we switched off the fog of war to observe AI behavior. Does it know what it needs to do? For example, at the start of the game, do they bring a reasonable regiment? What we could do is to pre-build some regiments (like a card deck) and assign it to the different AI themes: super aggressive, super defensive, or conqueror (something in between). But even if it has a smart deck, is the AI able to summon the right unit first and putting it in a reasonable spot? Does it know that it needs to build its economy first? How do their units interact with each other? Does the healer heal a damaged units? Do they know how to avoid bumping into each other? We need to teach the AI how to play in a reasonable manner. This week we’ve been playing around with the editor, and looking at the process in which we add new tiles. Take note, there are different types of tiles: walkable tiles, impassable tiles, and structures, and it takes regular playtesting to make sure the maps are fun to play. 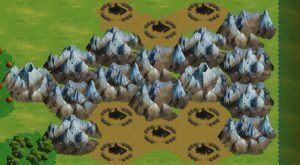 For maps with a sporeland type terrain, players need to build a regiment of units that are immune to Infection and other spore effects. Part of creating the map editor is trying duplicate real world things in the game. However, a lot of the maps are representational, and do not show the real sizes of things such as mountains, oceans, and villages. We’ve also been doing a lot of fixes based on the results of our unit testing last week. At this point, we have made sure that the basic game make sense, decided what features we need, designed the different characters, and built the environment it is set in. We’re almost ready to start working on the campaigns. 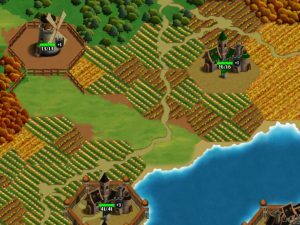 We have a bunch of maps already created, but some still need adjustment. Here’s the actual process of creating a map for Last Regiment. For our question of the week, we want to ask our players: what do you love and hate about the map editors in other games? As always, send us your answers and other comments on our Discord. We’ve been doing our week of focused playtest sessions, going through every unit, power, trait, and terrain one by one. Of course we’ve always tested the game daily, but this time we were looking at specific things. After testing the powers and traits, we decided to remove powers that we felt would cause more trouble for us in the long run, such as powers that had aura effects. 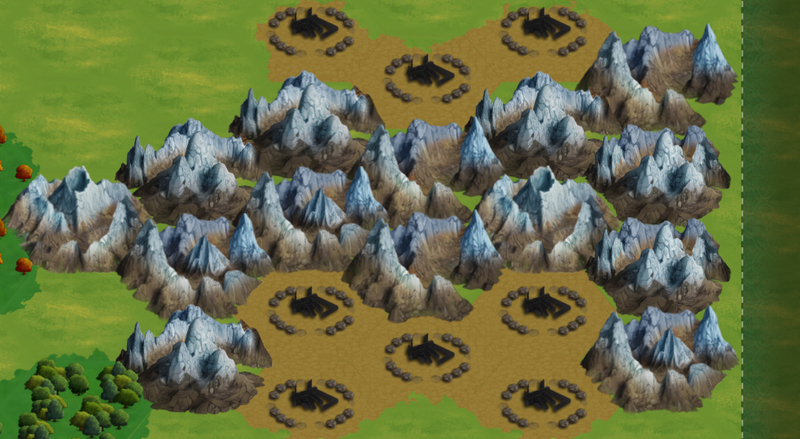 We’ve also added passive traits to summoned units on terrains, and restored the walker traits to make use of the changes we made to the terrains. We may or may not like it, but for now it stays until further testing tell us otherwise. 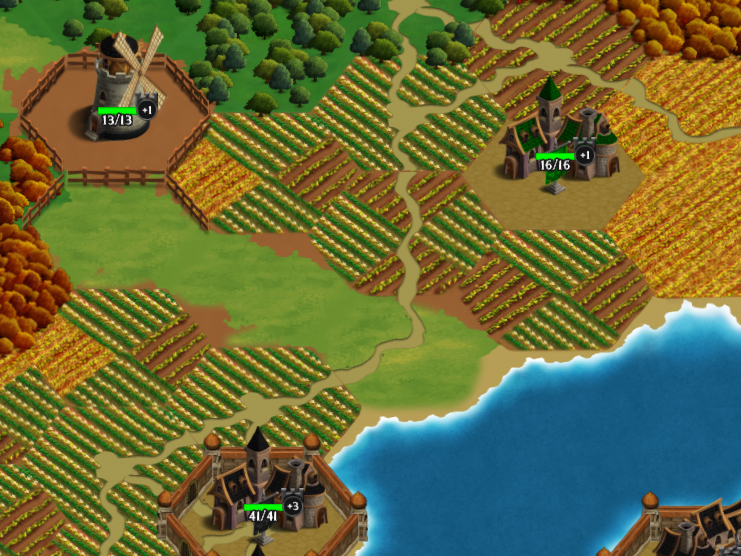 We also tested the new factions that we added last week – Tinkersteel and Khazan. We shifted units around to what we feel would be their appropriate factions. 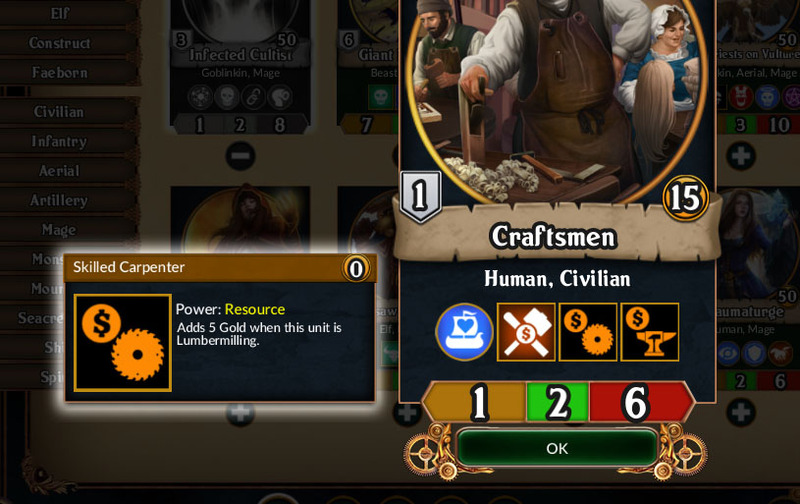 The UI is now more accessible through another revamp, wherein we added button support for adding-removing regiments. We’re also making revisions to the current in-game effects to make it more exciting. We’re also starting a new thing: the question of the week! 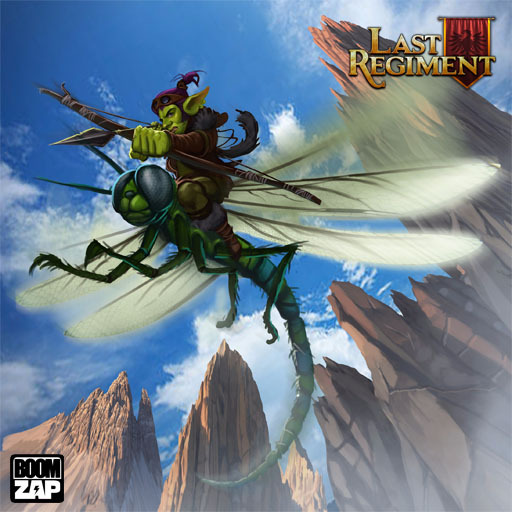 What other games similar to Last Regiment have you seen marketed well, and what did they do? We’re looking at studios that are indie-size, and similar to us not just in terms of genre but in the sense of what our users might enjoy. We’re also doing our own research, but we’re curious about who has done stuff out there that our player like. Post screenshots, links, and all other ideas on our Discord!